Lombard police responded about 1:14 p.m. or 1:40 p.m. Saturday August 19, 2017 at Chase Bank, 223 East Roosevelt Road, near Roosevelt Road and Highland Avenue. A weapon was implied and not displayed. The suspect was last seen walking southbound from the bank. Investigators believe the suspect is the serial bank robber, who is wanted for robberies in Buffalo Grove, Des Plaines, Elgin, Rosemont, and Woodridge that began January 12, 2017. The offender is described as a male/white in his mid-20s to mid-30s. He is described at 5’8″ to 6’1″ tall with a thin- to medium-build and brown hair. A $1,000 reward is offered for information leading to the suspect’s arrest. 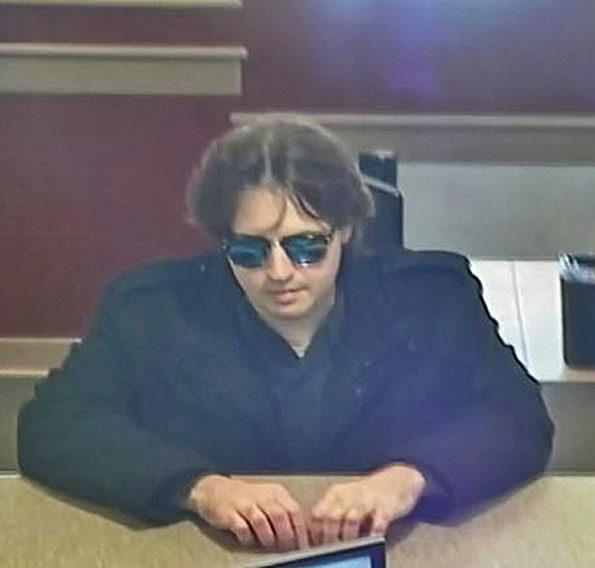 The serial bank robber seems to prefer the end of the week, and before the Lombard Chase Bank, recently struck in Des Plaines at the Fifth Third Bank, 845 South Elmhurst Road, on Friday July 28, 2017. Des Plaines police responded about 5:38 p.m. Friday July 28, 2017 to a report of a non-takeover style bank robbery. No weapon was displayed. 1. Fifth Third Bank. 2323 63rd St, Woodridge, IL on THURSDAY 01/12/2017 at 4:07 PM. 2.Fifth Third Bank. 1645 Larkin Avenue, Elgin, IL. on FRIDAY 02/03/2017 at 5:13 PM. 3. Chase Bank. 175 McHenry Rd, Buffalo Grove, IL. FRIDAY 06/30/2017 at 4:47 PM. 4. Fifth Third Bank. 7150 Mannhiem Rd., Rosemont, IL. SATURDAY 07/22/2017 at 1:50 PM. 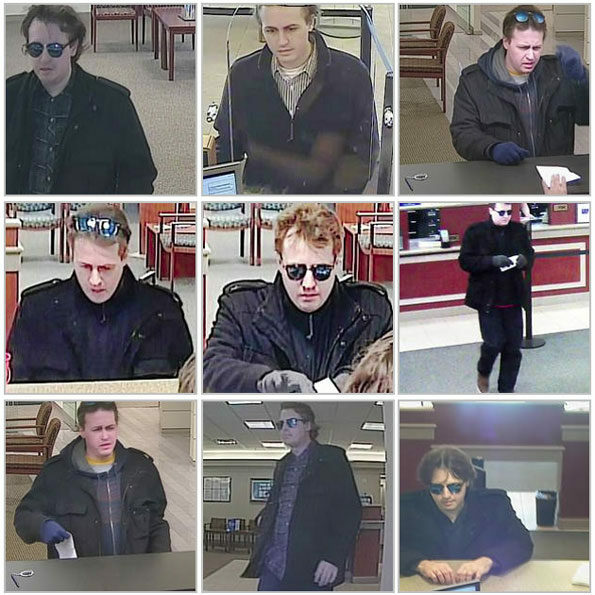 Each bank robbery occurred in the afternoon or early evening on a Thursday, Friday or Saturday. At the Rosemont Fifth Third Bank robbery, the suspect is reported to have worn makeup. ← CNN’s Wolf Blitzer Suggests Barcelona Was Charlottesville Copycat?